The monthly astrology horoscope for Aquarius for June 2016 predicts that you will be busy dealing with issues related with your family. You will be involved in emotional issues because of planetary influence. Your professional life will take a backseat as of now. You must spend your energy only on issues of high importance. For comfortable life, you must work in collaboration and cooperation with people. You cannot succeed in your life just with your own efforts; you need contribution of people working with you. 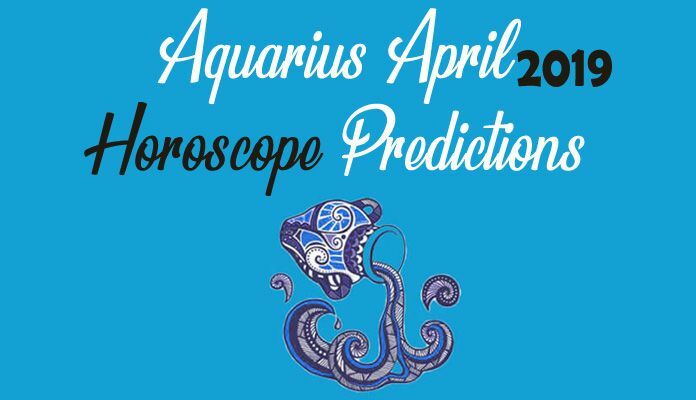 The monthly horoscope for Aquarius sun sign predicts June 2016 to be a slow month for you. Because of planetary equations you will witness some issues on professional front. If you are in partnership then you will have to deal with some differences. If you are in job then you are going to experience some changes in your profile. There can be some additions to your roles and responsibilities. Be ready to deal with these changes. In order to be successful, you must understand the importance of coordination and cooperation. The environment at your work place is expected to be a little volatile. The finance horoscope for Aquarius foretells that it is time to review your financial moves. It is important for you to make necessary changes in your financial plans and strategies. Your earnings are going to go down during this month. You must look out for more ways to increase your earnings. Work out some useful and long term profit generating options that can promise good returns. Do not invest in risky investments. If you are making any big investments or purchases then make sure that you review them before final decision to avoid financial losses. The love horoscope for Aquarius for June 2016 predicts that you are going to experience high energy in your love relationships. If you are single then you will not find difficult to find love. From social gatherings to gym sessions, you will be showered with opportunities to fall in love. This is because of the influence of planets. The relationships will be casual and for fun till 21st of the month and after that you will look forward for serious associations. You will look forward for commitment. If you are married then you can plan your family this month as it is quite a harmonious month for you. Talking about your social relationships, you are going to be spending time with your family and friends. You will also be a part of lots of social gatherings where you will be making new social contacts. Your charisma will help you have many new associations this month. The health horoscope for Aquarius zodiac sign predicts that June 2016 is the time when you need to be very cautious with your health. You must not take your health casually. You need to follow a healthy regime which must include nutritious meals on time, exercise and some relaxation therapies which help you ease mentally and physically. You must not let stress take over your peace and comfort. 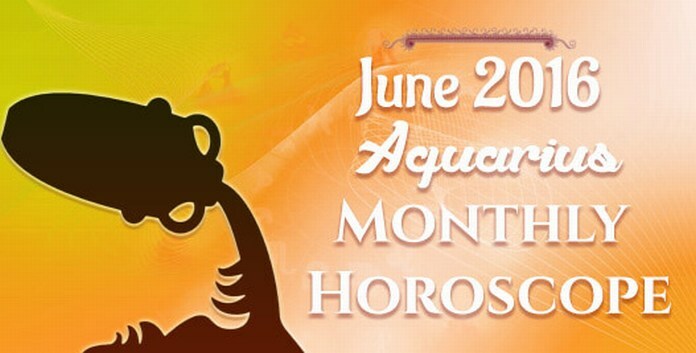 The month of June 2016 is forecasted to be a month of romance for Aquarius. With amazing opportunities to fall in love, you will be busy enjoying this beautiful month which will help you strengthen your associations. You will be involved in family issues and you will be participating in social gatherings. Work and professional life will not be busy but certain changes are expected to happen at this front. Health demands complete proactive care in order to enjoy a comfortable and healthy month. Money issues can make this month a little difficult to handle for this month. All in all, Aquarius sun sign is going to have a great time in June 2016. The free monthly horoscope for Cancer for June 2016 predicts that you are going to enjoy a wonderful month. As per the monthly horoscope predictions for Capricorn for June 2016, this will be the time when the focus of your life is going to be your career. 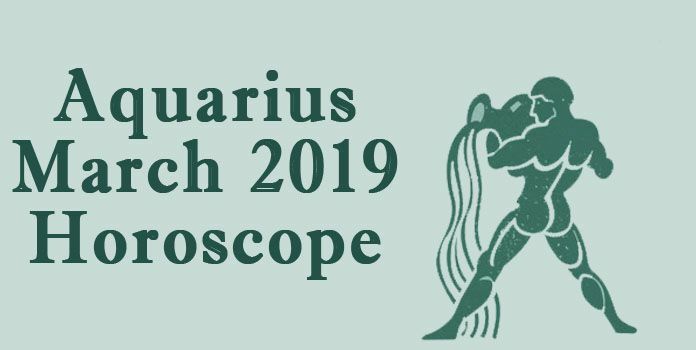 As per the monthly astrological predictions for Aries sun sign for June 2016, it is forecasted that people born under this zodiac are going to be spending time with their family and friends as the focus of their life for now will be the people they love. Virgo monthly horoscope June 2016 predictions suggest that this month you are going to give all your time and attention to your career. Taurus monthly horoscope June 2016 predicts that this month you will be concentrating on your domestic life and emotional happiness. Scorpio monthly horoscope June 2016 forecasts that this month you will be giving complete attention to your career and professional life. Sagittarius monthly horoscope June 2016 predicts that people born under this sun sign are going to give more importance to their aims and ambitions. 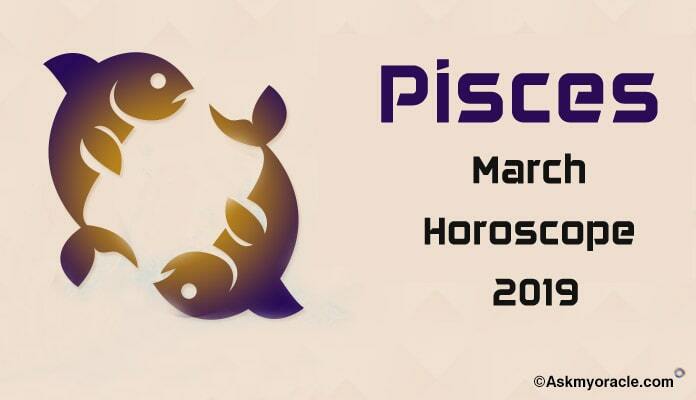 June 2016 free horoscope for Pisces zodiac sign predicts it to be a time when you will be giving more importance to issues related with your family and emotions. Leo monthly horoscope June 2016 predicts that you are going to be keeping your career and personal goals at topmost priority. The 2016 free horoscope for Gemini sun sign for June 2016 predicts that you will be occupied with matters related with your domestic life and emotions. 2016 free horoscope monthly predictions for Libra for June 2016 predicts that people born under this sun sign are going to be busy dealing with matters related with career and professional life.